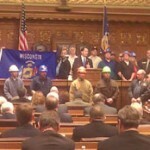 Governor Scott Walker delivers the State of the State Address live from the Wisconsin State Capitol. Assembly Minority Leader Gordon Hintz will provide a response from the Democrats immediately afterward. 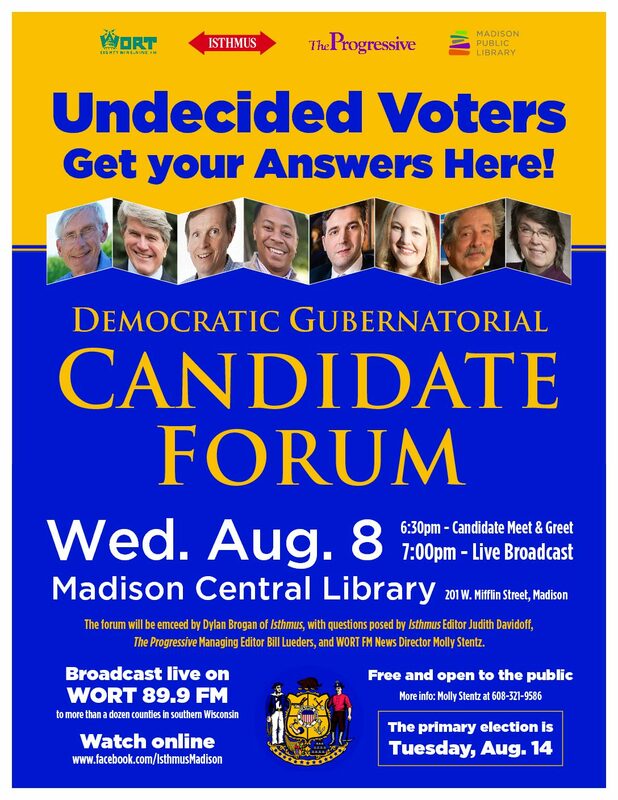 Livestream courtesy Wisconsin Public Television. 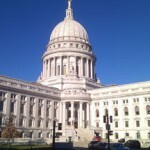 (WORT) — When it comes to the state economy, Wisconsinites can be forgiven for being confused. 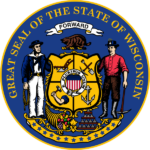 To find out where the Wisconsin economy actually stands, Dylan Brogan filed this report. 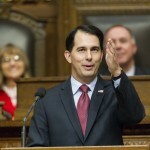 (WORT) — Wisconsin Governor Scott Walker delivered the annual State of the State address this week. 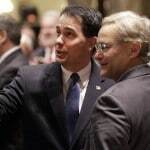 The Governor was to turn the corner on a failed presidential run in 2015 and lackluster approval ratings. 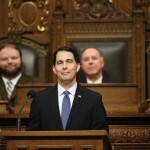 MADISON (WORT) — Governor Scott Walker delivered his State of the State Address at the Capitol Tuesday. Dylan Brogan reports.